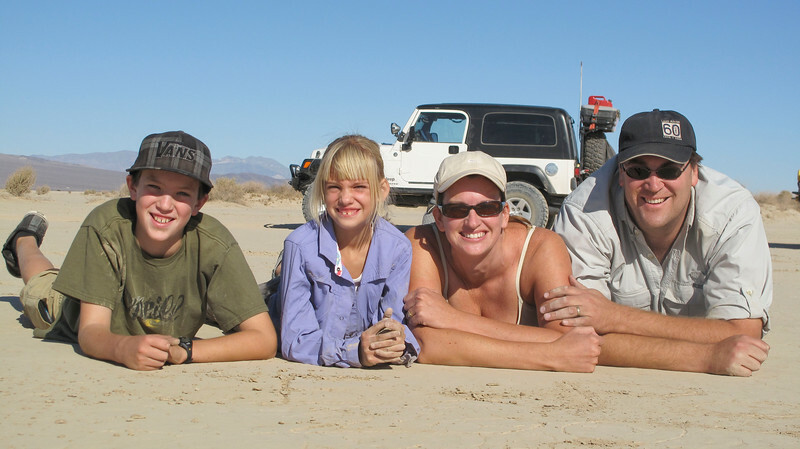 The Woods Family Adventures was created by Nathan & Marni Woods as an outreach ministry to our urban friends who are a bit intimidated by camping, exploration, off roading, hiking, and general wilderness activities. It is our calling to break down the barriers that people think keep them from enjoying the wilderness God has provided. This website photographically chronicles the types of activities, destinations, and adventures that we enjoy.